Family Owned and operated since 1963. 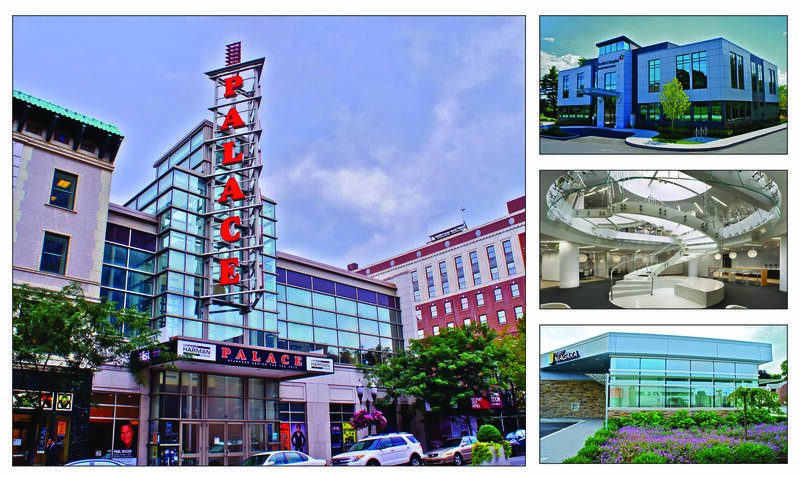 The Norwalk Glass Company is an established leader for your commercial glass and exterior facade needs. Our warehouse and fabrication facility allows us to deliver products to our clients to meet the most time sensitive schedules. All of our in house machinery allows us to control job flow and eliminate the need to outsource work and extend lead times. 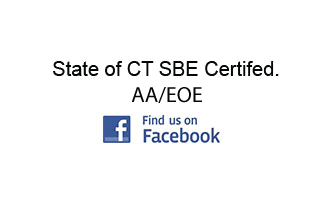 As a union company all of our installers are fully trained and licensed in the state of CT to handle and install glass safely and legally. We pride ourselves on the fact that our employees are some of the most well rounded in the trade with the ability to succeed in all applications. The Norwalk Glass Co, Inc.